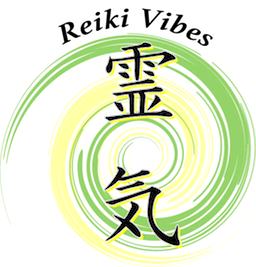 The Usui Natural Healing System: Refers to the Western Reiki lineage that goes back to Mikao Usui, brought to the West in 1936 by Mrs Hawayo Takata. 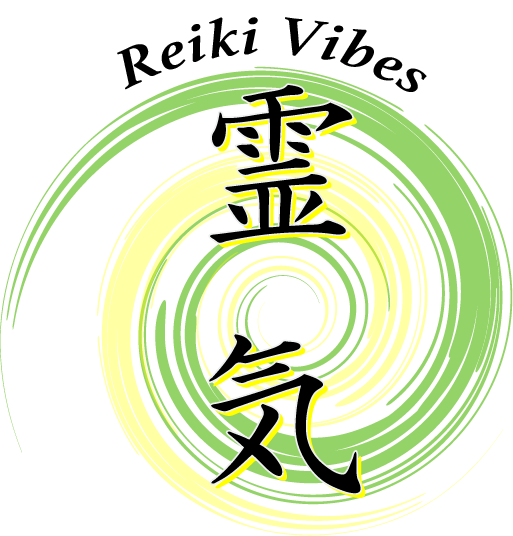 Because of the intuitive nature of Reiki, and the fact that in the west we were not so open towards spiritual disciplines, in Usui Shiki Ryoho a full set of hand positions its been introduced, to help the practitioners give full intensive treatments, covering all areas of the body. While the Japanese Lineage focuses more on the Three Dantian (Earth, Heaven, Heart) energy system, Usui Shiki Ryoho relies more on the connection of the body with the Seven Chakra system. Meditation and self awareness remain principal aspects of this Lineage, but a more academic approach, combining a set of standard hand positions with anatomy and medical knowledge, is preferred to a more intuitive one. 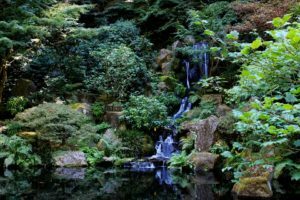 Apart a few aspects regarding the treatments of others, there are no big differences between the Japanese and Western Lineage. No style of Reiki is better or more effective than the other one, all teachings coming from both Lineages of Reiki are here to complement and enrich each other, giving the student a full set of different keys to understand and make a better use of this amazing healing energy. The main focus remain on healing yourself first, and this can be sometimes, the hardest part of our journey. Reiki show us how to go deeper into our life and how to uncover all those aspects of our-self we don’t want to look at, or come to term with. Reiki teach us how to be in balance again, with our true self and the natural flow of life.